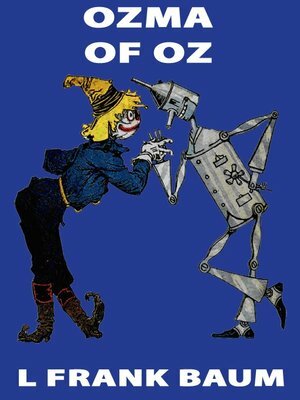 Ozma of Oz is the third Oz book. When a storm blows Dorothy to the land of Ev where lunches grow on trees, she meets the Scarecrow, the Tin Woodman, the Cowardly Lion, and Princess Ozma, and together they set out to free the Queen of Ev and her ten children. The story features a wicked nome king who has enchanted the queen and her children.